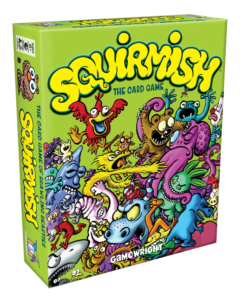 SQUIRMISH™ is now available in a store near you from Gamewright! 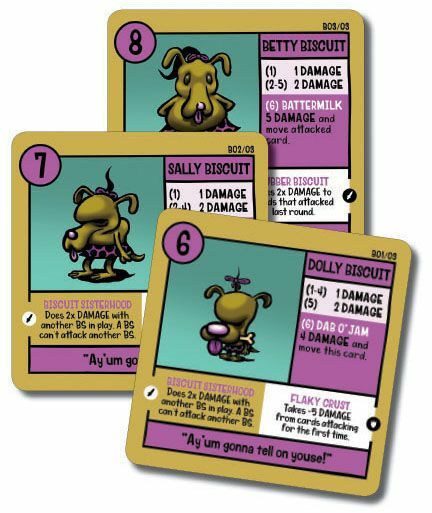 You can now get the Biscuit Sisters 3-Card Promo Pack in the BoardGameGeek store here. Have a favorite Squirmish character? 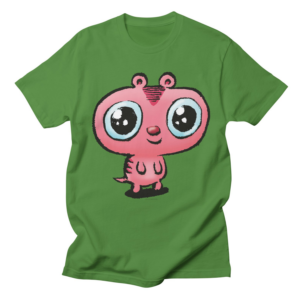 You can buy a shirt of any of the Squirmish characters here! 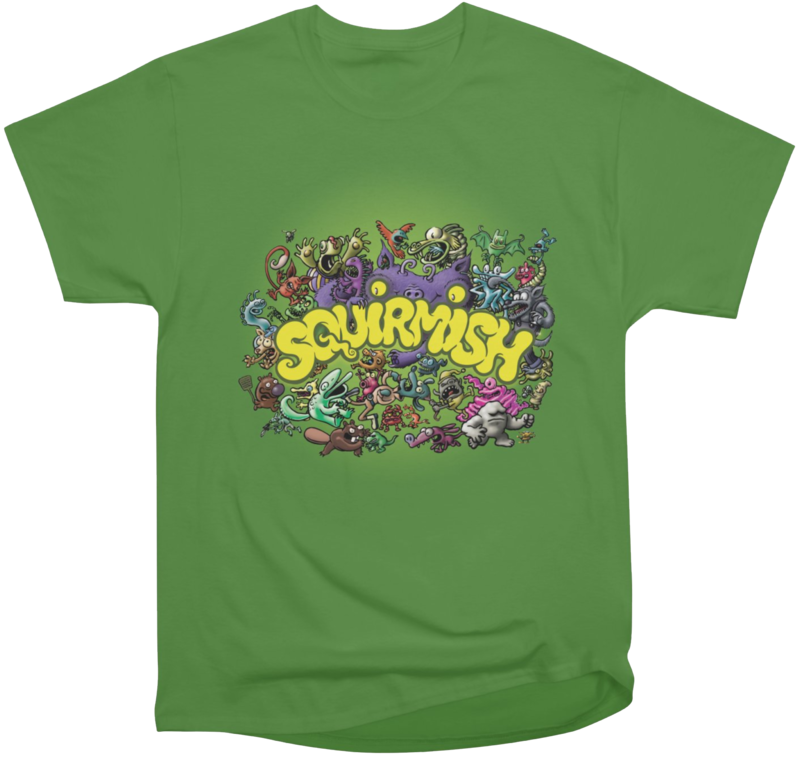 You can buy the Squirmish 2.0 card back as a shirt here!